This month, Spotify, Google, Amazon, and Pandora announced plans to appeal the Copyright Royalty Board’s historic decision to increase songwriters’ cut of streaming revenue. The board’s ruling would increase the percentage of mechanical royalties owed to songwriters by 44 percent over the next five years, and the four streaming behemoths (Apple did not appeal) claim the change “harms both music licensees and copyright owners,” according to a joint statement. Songwriting trade groups reasonably protested the news, and in an apparent response to the ruckus, Spotify is reportedly planning to host “town hall” meetings to explain itself. 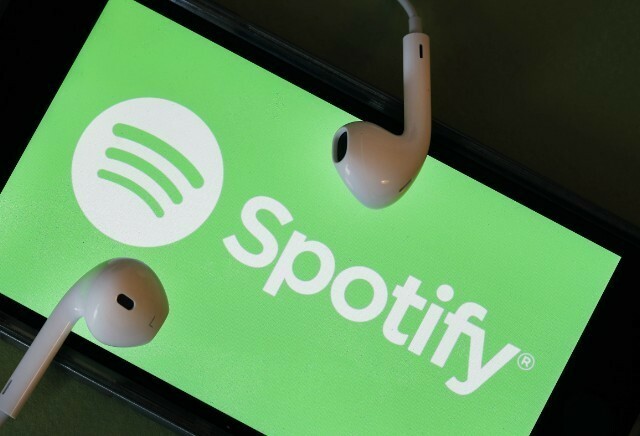 Billboard first reported Spotify’s plans, citing a leaked email written by Mark Beaven, founder of the artist management company Advanced Alternative Media, which reps such songwriters as Jean Baptise and Dr. Luke. Beaven reportedly told friends and associates that Spotify wants to host such meetings in Los Angeles and Nashville in an attempt to “put a friendly face and spin on things.” Variety today published an edited version of Beaven’s email in which he calls the proposed town halls a “good idea,” so long as Spotify invites journalists and representatives from songwriting associations. Beaven specifically names David Israelite, president of the National Music Publishers Association, who has compared the tech sector’s appeals to a declaration of war. “If Spotify doesn’t agree to this, songwriters should strongly consider not attending,” Beaven writes. In a public response to Spotify’s blog, Israelite pointed out that during the original CRB trial that produced February’s ruling, Spotify argued for a reduction in songwriter royalty rates.